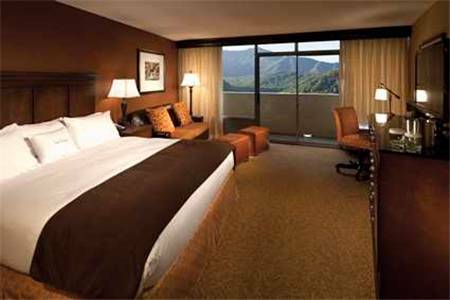 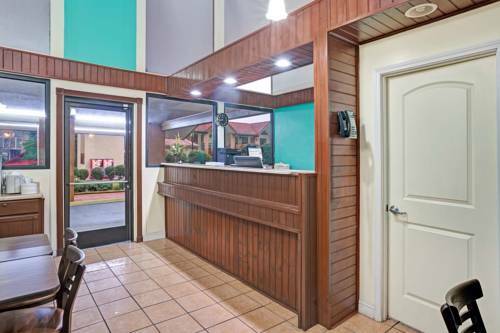 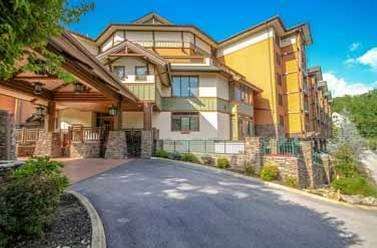 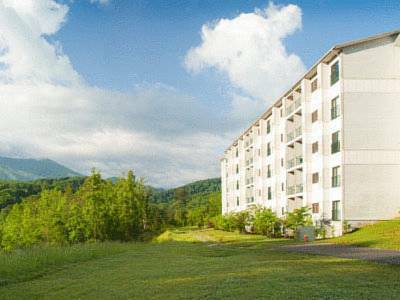 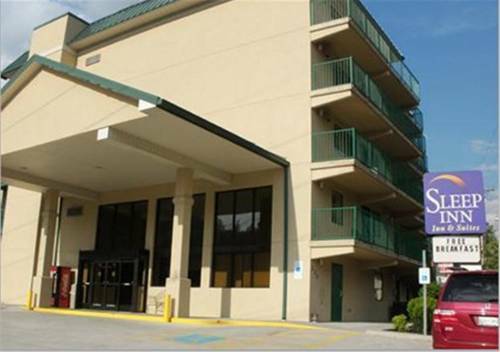 Baymont Inn & Suites Gatlinburg On The River is positioned in scenic Gatlinburg, Tennessee, an unrivaled vacation paradise in the Great Smoky Mountains. 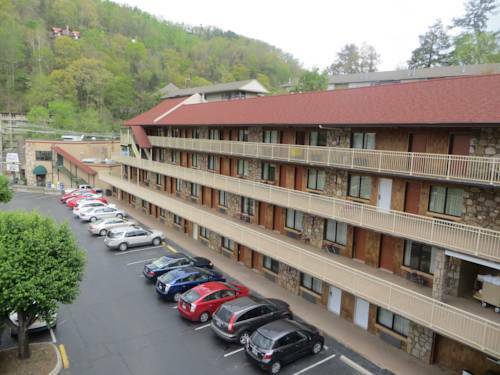 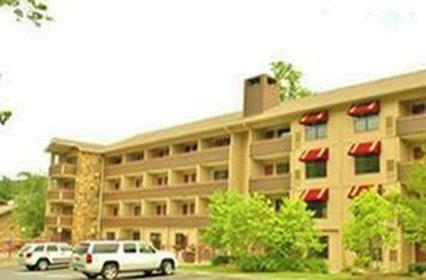 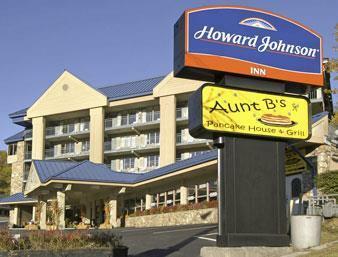 These are some other hotels near Baymont Inn & Suites Gatlinburg On The River, Gatlinburg. 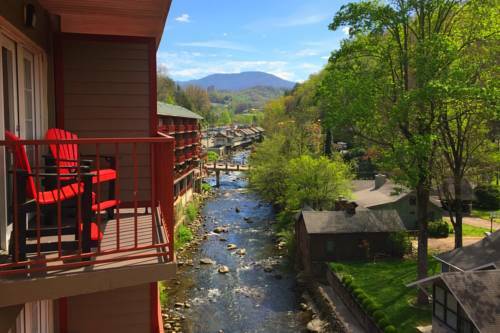 These outdoors activities are available near Baymont Inn & Suites Gatlinburg On The River.